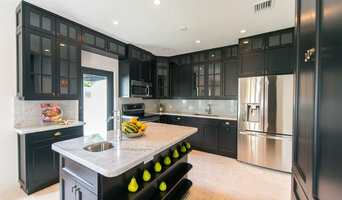 Dwell - L. Hamilton & Co.
Our company specializes in virtual staging for any style listing a potential client may have. We have built our own unique software that has the most realistic 3d model furniture you have ever come in contact with. Our process is not only fast but our quality of work is unmatched. We also have one of the best customer service process you can find. We work for the customer and we want to make sure they are fulfilled with every order . 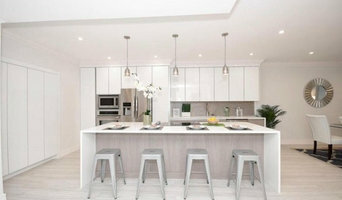 The Home Stylist or Stager works to prepare your Miami, FL home for the Florida real estate market. Find a home stylist or stager on Houzz. 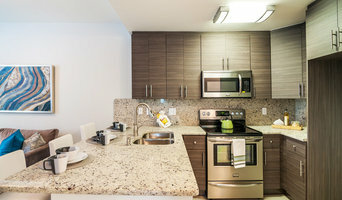 Narrow your search in the Professionals section of the website to Miami, FL home stylists. 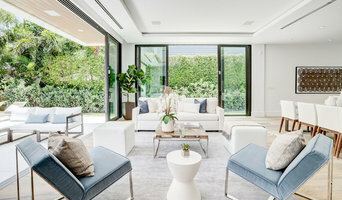 You can also look through Miami, FL photos by style to find a room you like, then contact the professional who styled it.